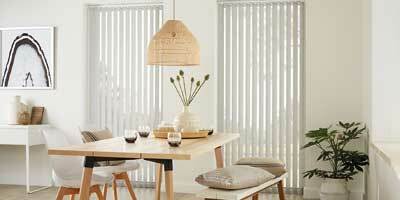 Vertical blinds offer you the ultimate in shading flexibility and privacy. 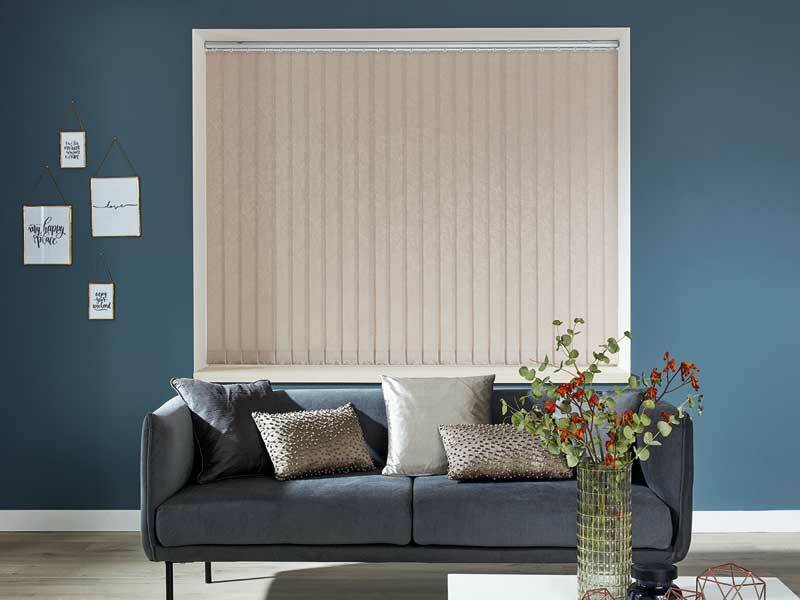 This well loved window shade has undergone a real transformation with sleek new finishes and stunning ranges of fabrics to choose from. 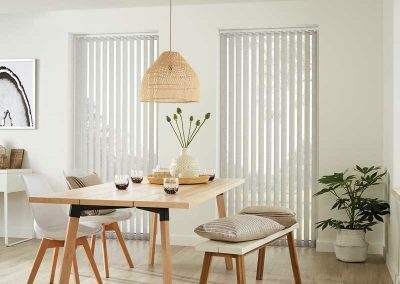 At Galaxy Blinds we have sourced a full range of high quality vertical blinds for you at low prices. 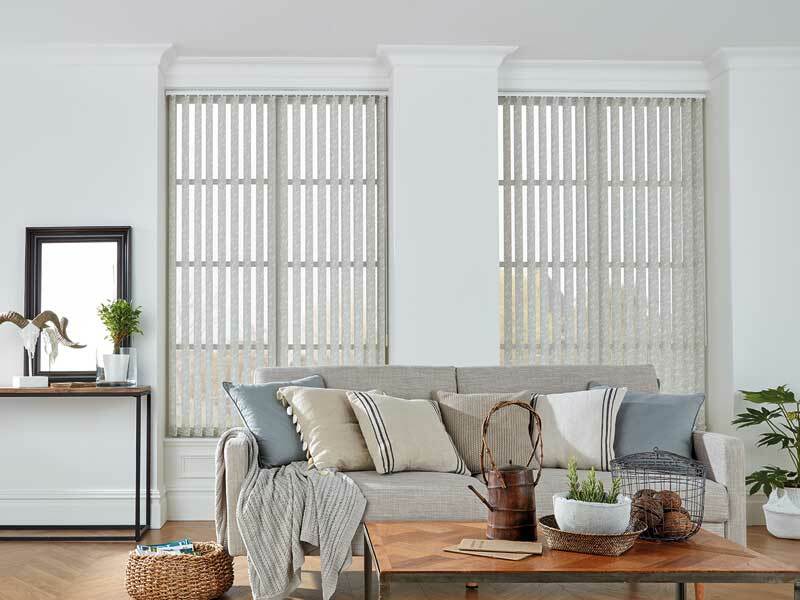 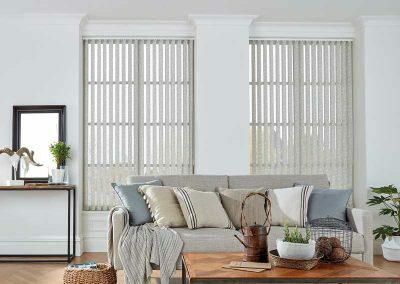 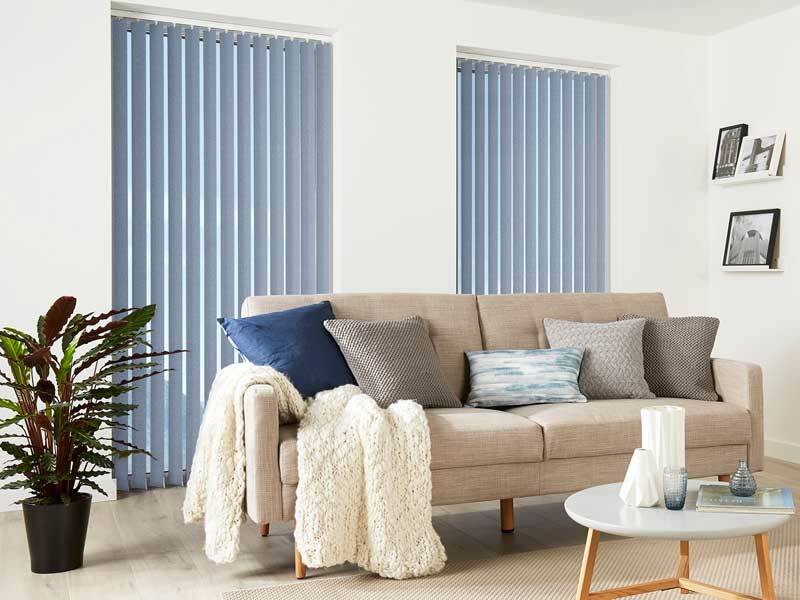 We have a selection of modern, contemporary and traditional vertical blinds and blackout vertical blinds for you too choose from. 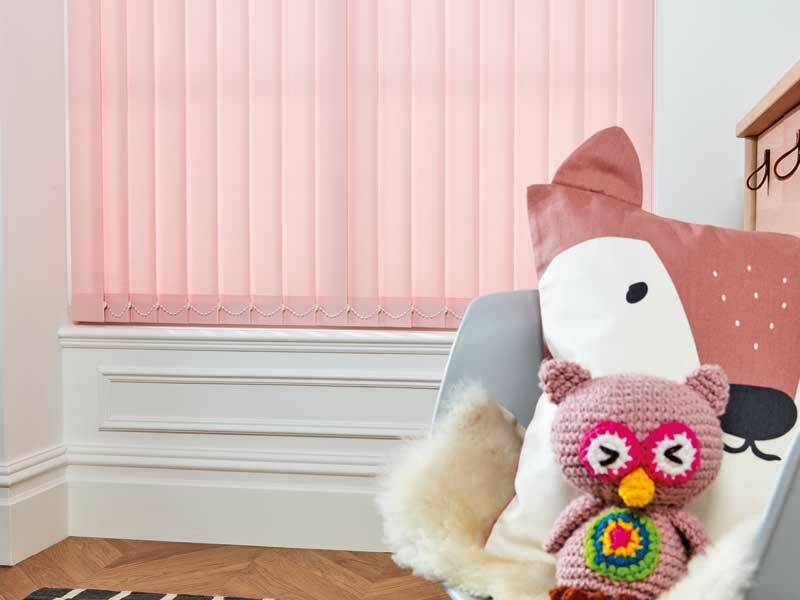 Vertical blinds are designed for every room within your home or at your office. 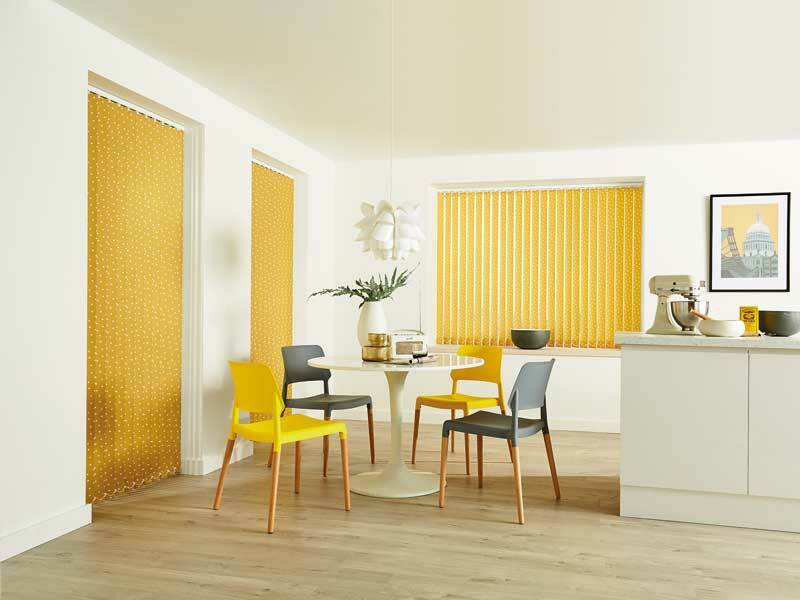 With over 500 different styles, choose from our huge selection of colours and fabrics. 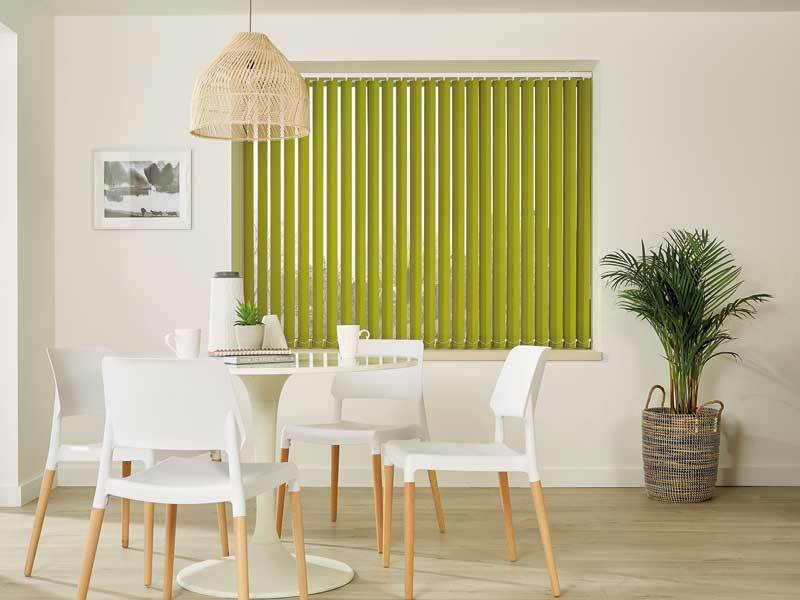 Vertical Blinds are now available in the latest Digital Print Designs.Exclusive to Galaxy Blinds. 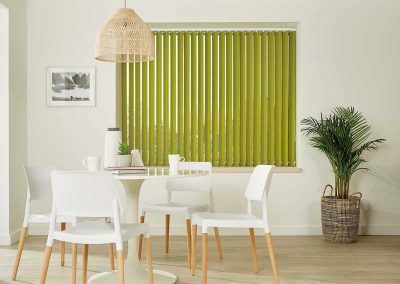 At Galaxy Blinds, we have a special Eco range available in lots of fabric patterns and colours . 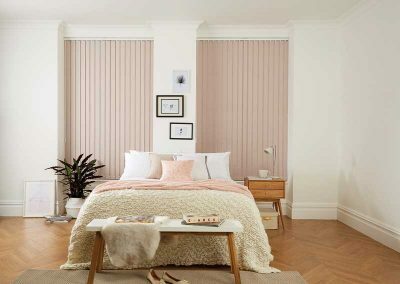 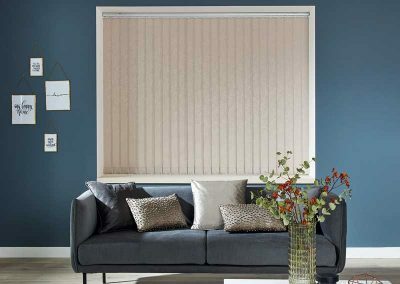 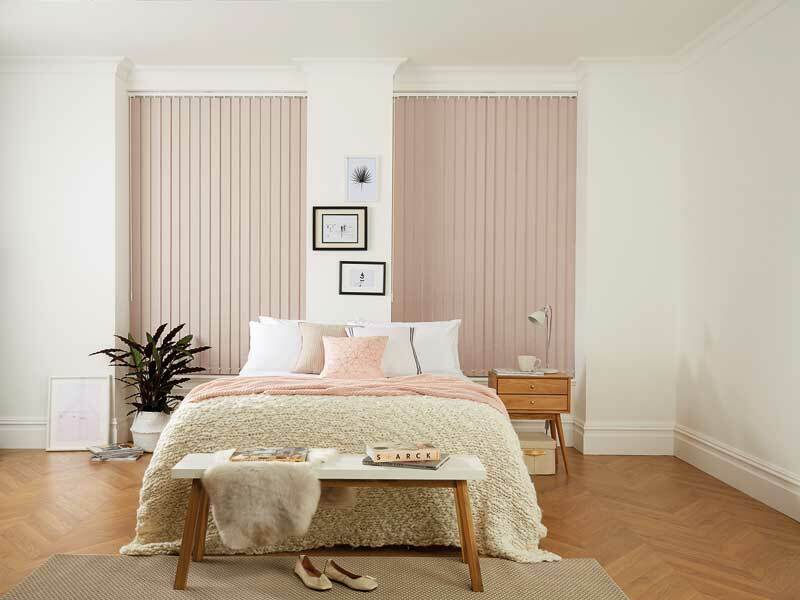 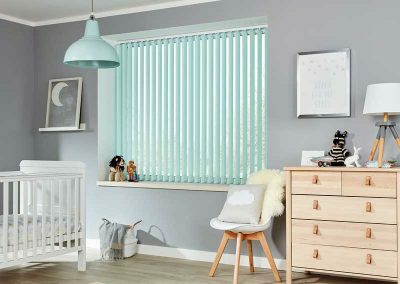 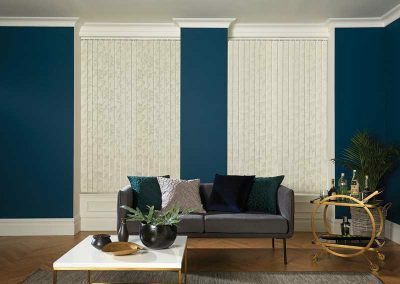 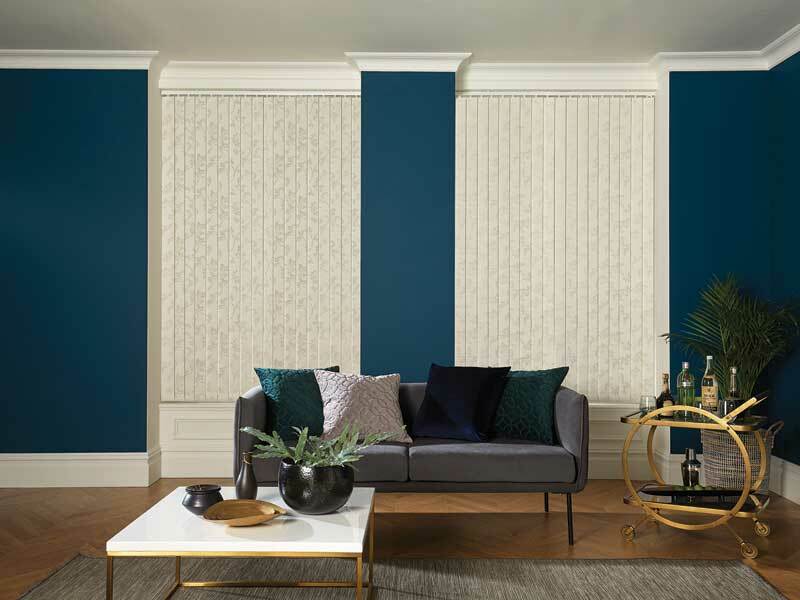 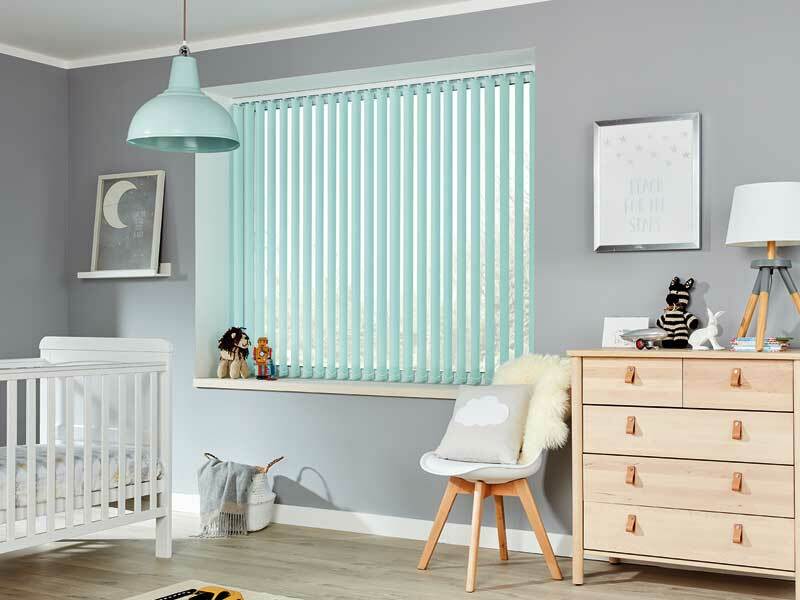 This range is excellent value for money fabric, designed for the first time buyer who would still need blinds but could be limited with the other things needed for moving house – Galaxy Blinds caters for all budgets and requirements. 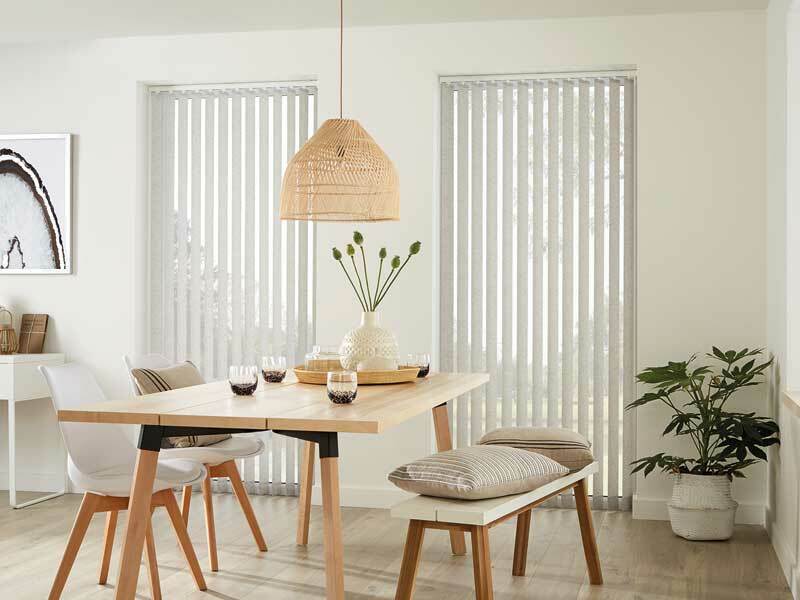 Vertical blinds are ideal for conservatories, living rooms, bathrooms, kitchens and bedrooms. In fact they are the most versatile window coverings available and the most economical way of covering large areas.